Its strength is it's 125 who stand tall on their promise and service deliverance. 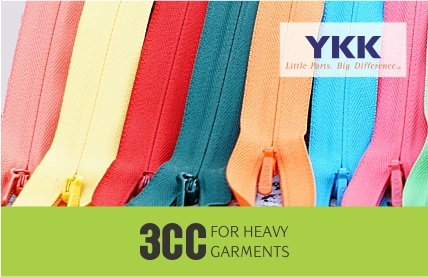 Apparel deck… Many Notches Higher! 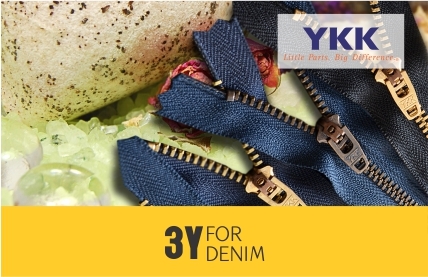 Apparel deck intends to bring YKK zippers closer to retail customers via online ordering for the first time in India. 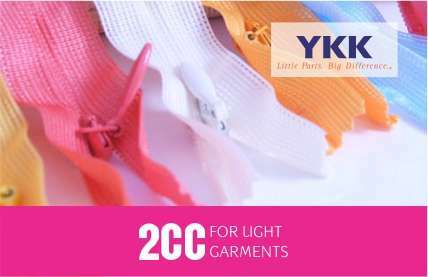 Ordering possible for as low as 5 pcs per shade/per size and minimal qty of 50 pcs per order. 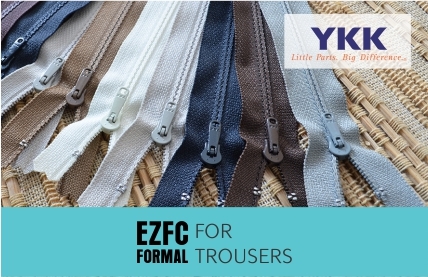 Order only the original YKK zippers now and no need to get the zippers dyed for your designer wear!